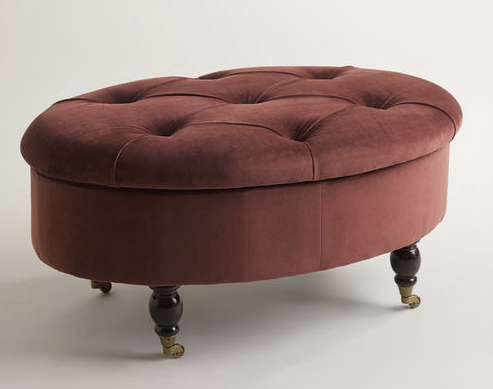 Beautiful Abodes: Item of Note: An oval ottoman/table for an affordable price! 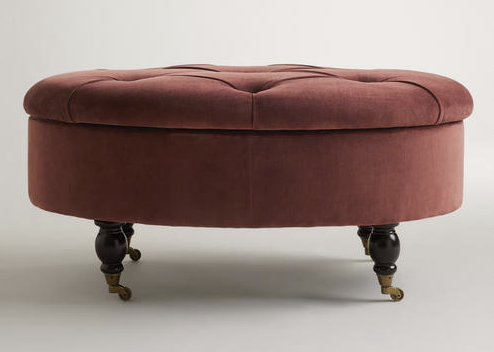 Item of Note: An oval ottoman/table for an affordable price! An ottoman/table was something I always imagined having, I had seen it used in so many beautiful ways, as a living-room table even as a center sitting piece in a walk-in closet! It had eventually become a piece of furnishing that I always wished I had but never could afford. Cost Plus World Market now has an ottoman/table that is more than affordable, $99.99 (on sale from $199.99)! 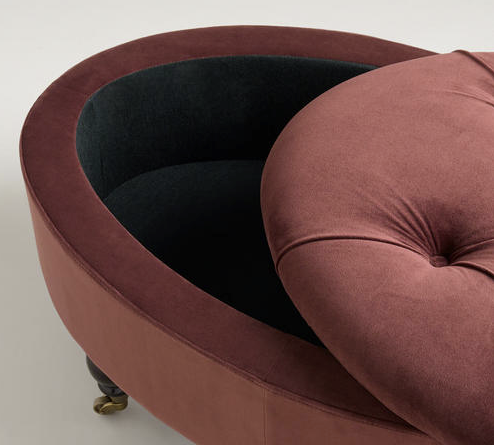 Not only can the Mulberry Lucille Oval Ottoman be used as an ottoman or for sitting but also for storage! Now that is one versatile furnishing. Cost Plus World Market sale items tend to go pretty fast so if you're in the least bit interested get in on it fast! 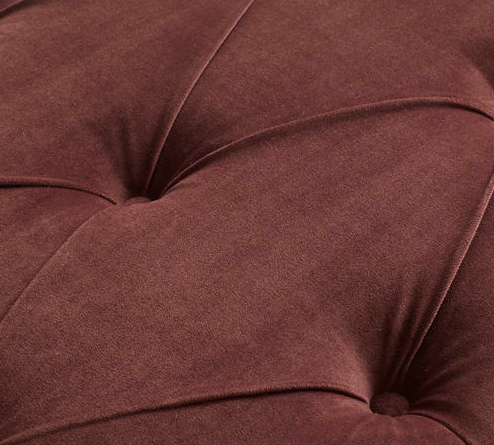 Click here for more details on the Mulberry Lucille Oval Ottoman @Cost Plus World Market. Save yourself an empty-handed trip and remember to call your local World Market first to see if they have it in stock.